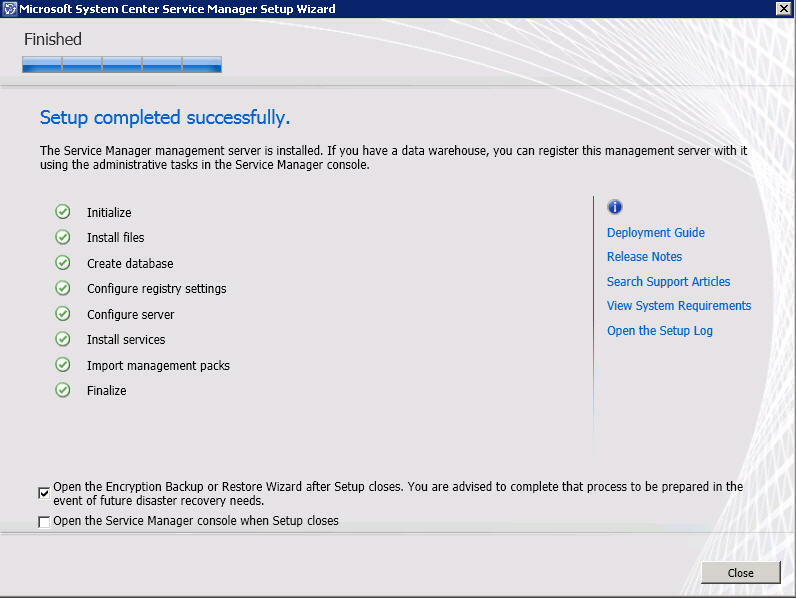 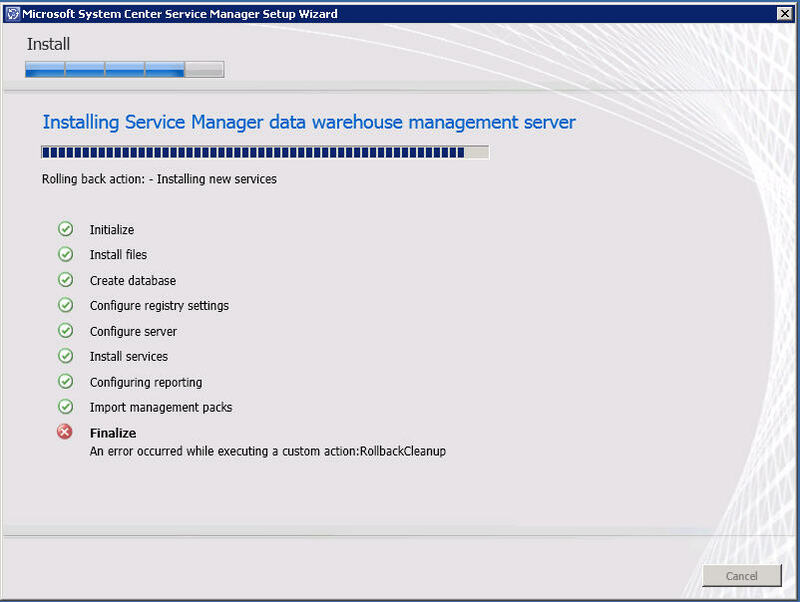 Installing Service Manager data warehouse management server. 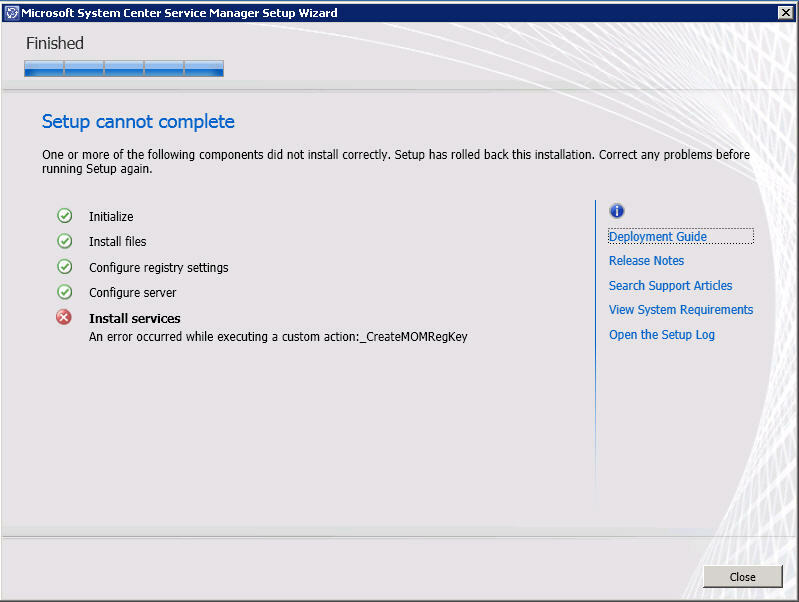 One or more of the following components did not install correctly. 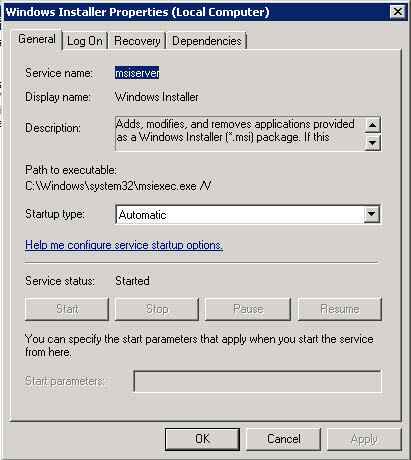 Setup has rooled back this installation. 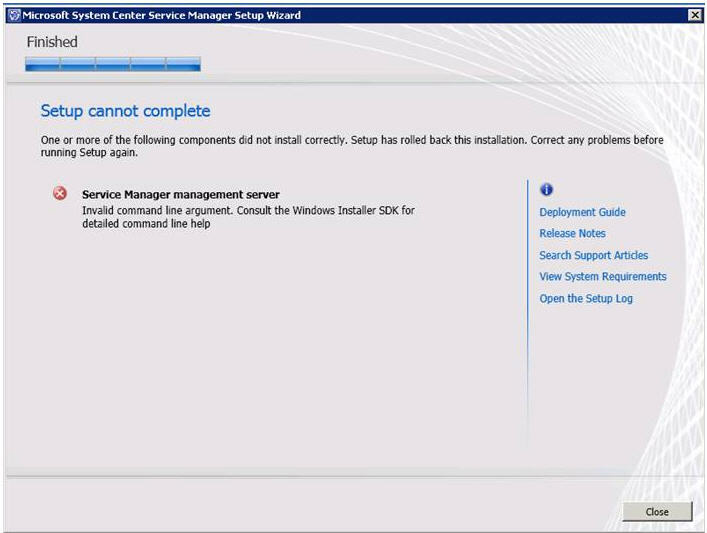 Correct any problems before running setup again.